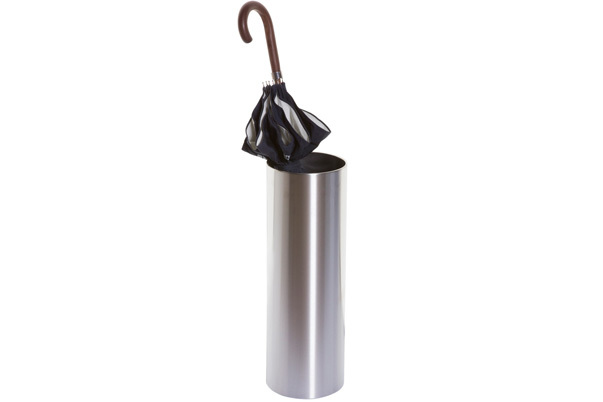 The Stainless Steel Umbrella Stand is a convenient and beautiful way to store umbrellas at your next event. The body is made of stainless steel. We also carry the matching Stainless Steel Ash Tray.